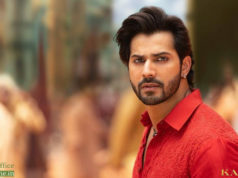 Laxman Utekar’s romantic comedy, Luka Chuppi, which is now running in its third week at the box-office, is rock-steady. The comedy rollercoaster features Kartik Aaryan, Kriti Sanon, Pankaj Tripathi and Aparshakti Khurana in lead roles. The film has been loved by the audience and the critics for the exceptional performance of the leading stars of the film and their camaraderie which has taken the onscreen presence to another level altogether. It has already become one of the biggest openings in the smaller budget films. After a solid opening, Luka Chuppi remained strong throughout and did the business of 53.70 crores in the first week from 2100 screens across India. In the second week as well, the film showed excellent performance and raked the business of 21.54 crores. 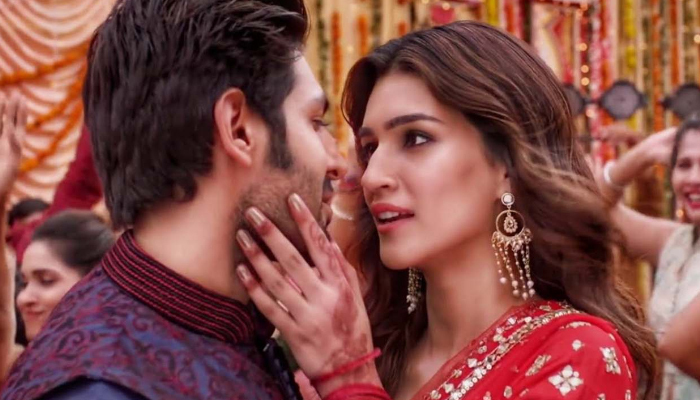 After the two successful weeks, Kartik Aaryan and Kriti Sanon starrer passed the third weekend as well on a strong note with an excellent business of 7.27 crores, that included 1.62 crores of Friday, 2.25 crores of Saturday and 3.40 crores of Sunday. Now once again Luka Chuppi is running on normal working days, but still managing to remain steady. 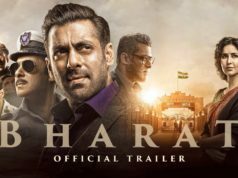 On 3rd Monday with a little drop, it minted the amount of 1.33 crore. Then on 3rd Tuesday, it collected 1.35 crore and raised 19 days total collection to 85.19 crores at the box office including 75.24 crores of last 2 weeks.